The ROMDAS Z-250 Reference Profiler has been developed to measure high accuracy reference profiles. 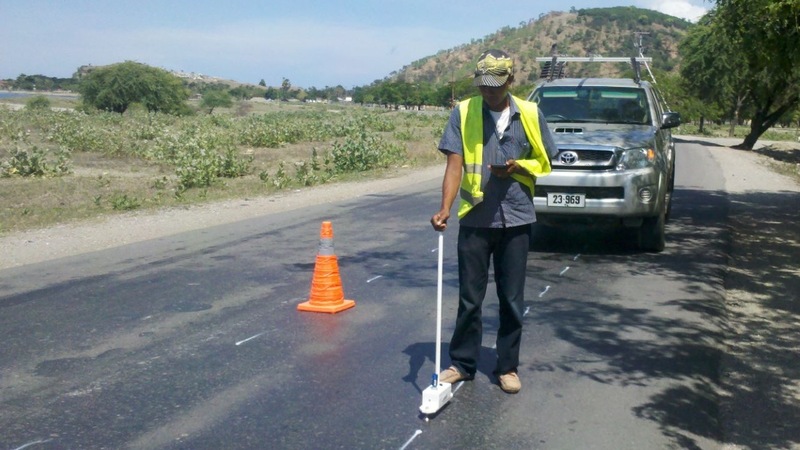 The linear elevation profiles are then analysed using industry standard algorithms to determine the road roughness in terms of IRI (m/km). 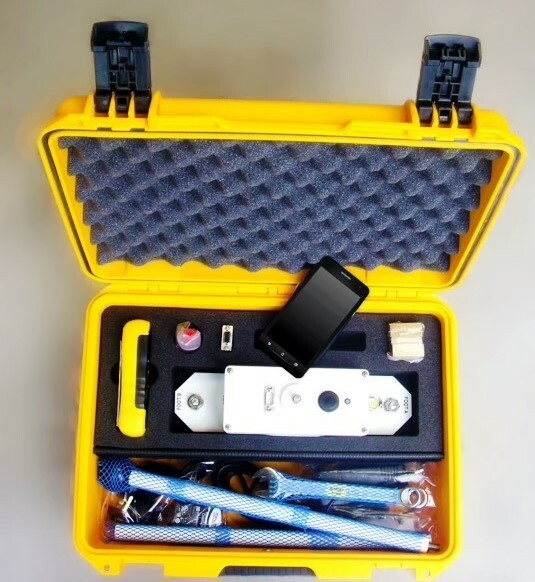 This Class 1 profiler can easily be packed into a suitcase and is an excellent tool for measuring roughness profiles during post-construction or for setting up calibration/validation sites for vehicle mounted roughness profilers. 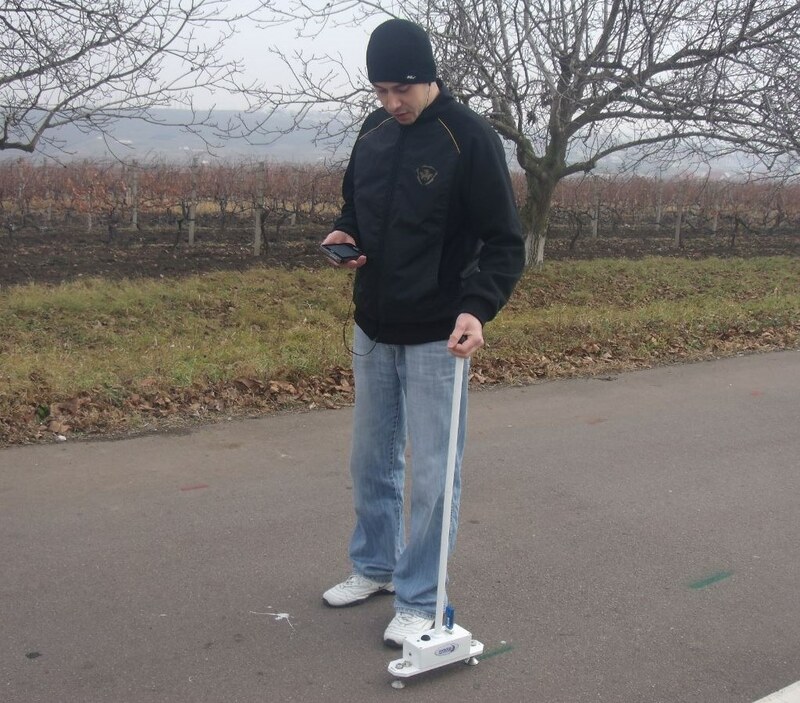 The Z-250 is ‘walked’ along the road recording the elevation (in mm) at 250 mm intervals along the road. 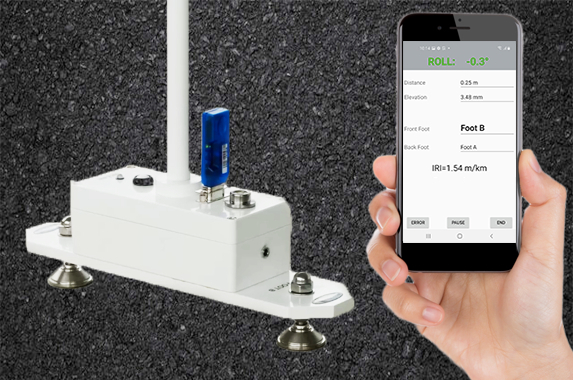 A Bluetooth connection from the Z250 to its hand-held data logger makes for easy use and shows real-time display of all readings and rolling IRI values. 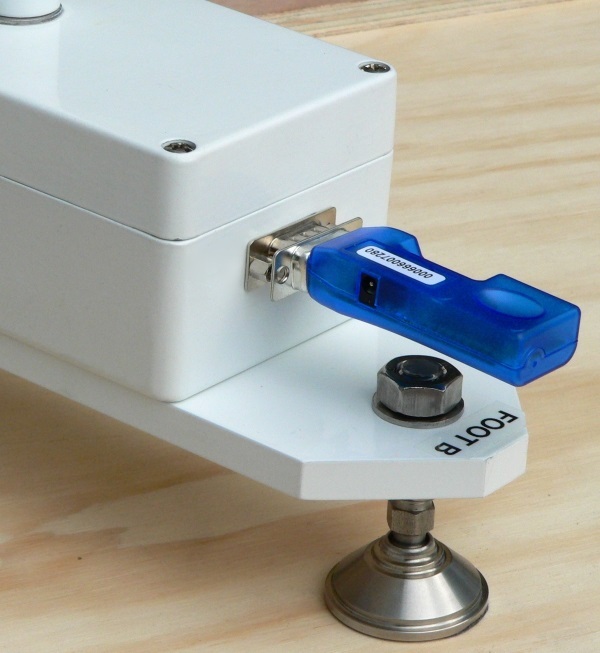 Data is easily transferred to office computers via USB for additional analysis using free industry standard software such as ProVal or RoadRuf if required. What are reference profiles commonly used for? 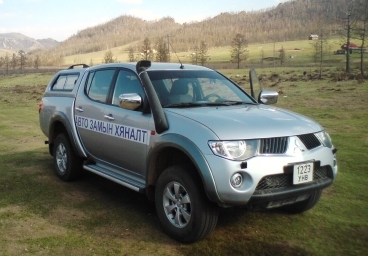 Collecting data for research purposes, such as developing a new roughness deterioration models or calibrating/testing existing HDM roughness model. This software comes standard with the ROMDAS Z250 Profiler, which is an excellent option when collecting accurate roughness data for calibration or validation. 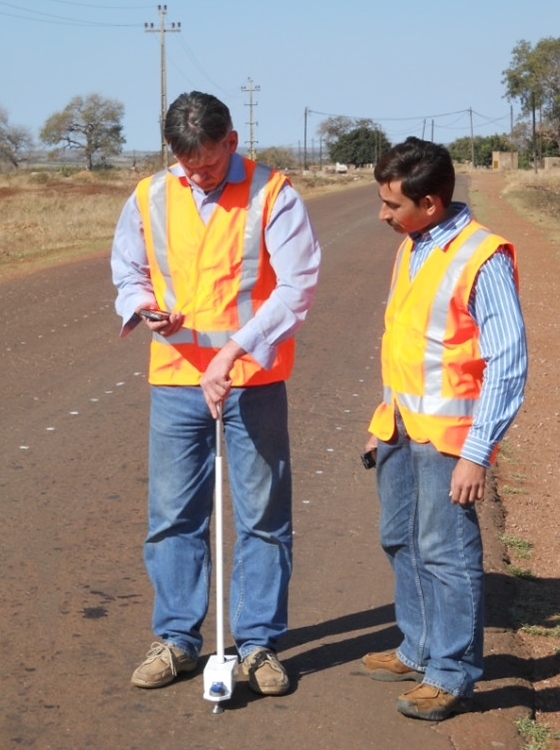 The measuring unit contains a precision inclinometer which outputs to a data logger that records and immediately processes the data. 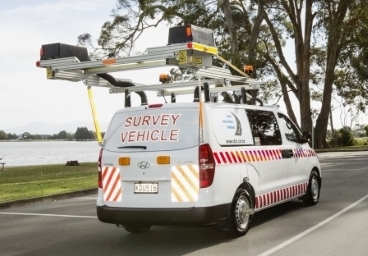 The surveys are stored and can be downloaded to a PC for further analysis using ProVal or RoadRuf software if required. With its clear and easy-to-use software, the ROMDAS Z250 greatly reduces the risk of human error during collection and processing of high accuracy roughness data. 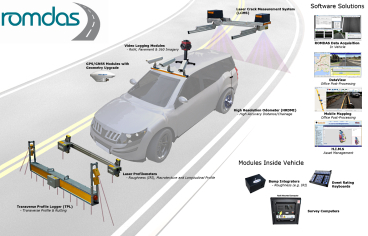 The miniROMDAS system has been designed as a streamline version of the full ROMDAS system. It uses the Bump Integrator as its roughness meter and has a simple to understand software interface. This central system is the heart of all ROMDAS survey vehicles. It consists of the core hardware interfaces, acquisition software and power supplies needed for the addition of ROMDAS’ various add-on modules. Customise a ROMDAS system by selecting from a range of add-on modules. 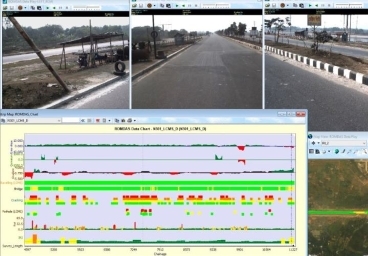 From modules for video logging, Roughness and GPS up to 3D pavement profiling and mobile mapping. The right ROMDAS configuration will not only suit your project, but also fit your budget. 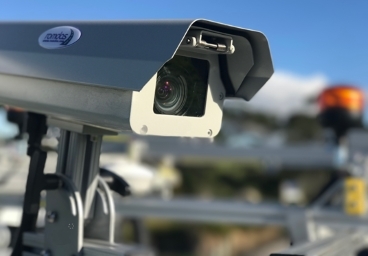 ROMDAS’ premium post-processing software offering features like; data integration, video and event rating, GIS mapping and synchronised data play. A useful tool for extracting the most out of your ROMDAS data.